Want to express your feelings and make it extra special? Couple your emotions with exquisite greeting cards printed from NavPack & Print. Greetings may be formal or informal, but they can say a lot in a few words. 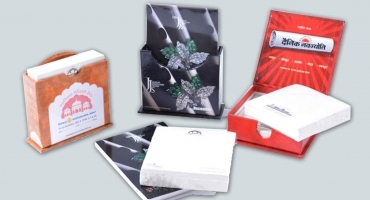 Greeting cards can be personalised for corporates, offices and many other business verticals. Sending plenty of wishes, warm regards is now much easier. 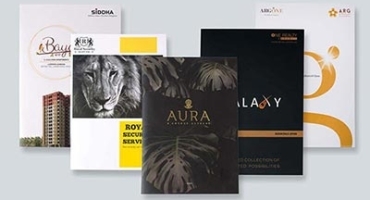 You can easily add the touch of your brand’s insignia by getting greeting cards printed as per your taste and requirements. 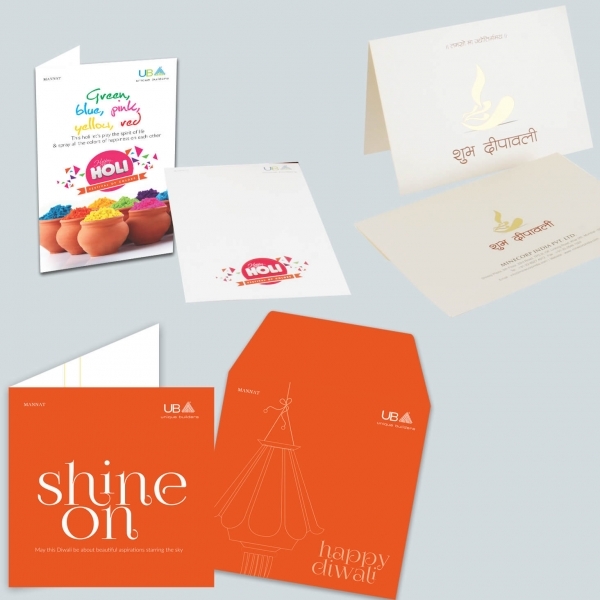 Greetings can be printed in innumerable colours, shapes, designs etc. From pre-press to post press stages of your greeting card printing, you are given full freedom to customise anything you like. We make an array of dummy print jobs exhibiting colour scheme, layouts, finishing etc. This way you get a clear picture of how your idea is shaping up and you can give feedback in real time. Our practical approach saves time, decreases costs and increases overall quality. You can rely on NavPack & Print for outstanding results. 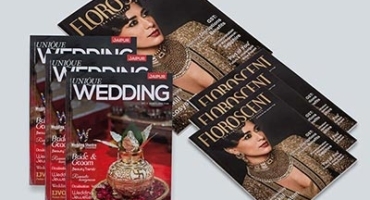 We are experts in attractive offset printing and provide services at competitive prices. Give us a call or come for a coffee if you are in and around Jaipur. You can see our samples or request for a quote and our team will guide you properly.